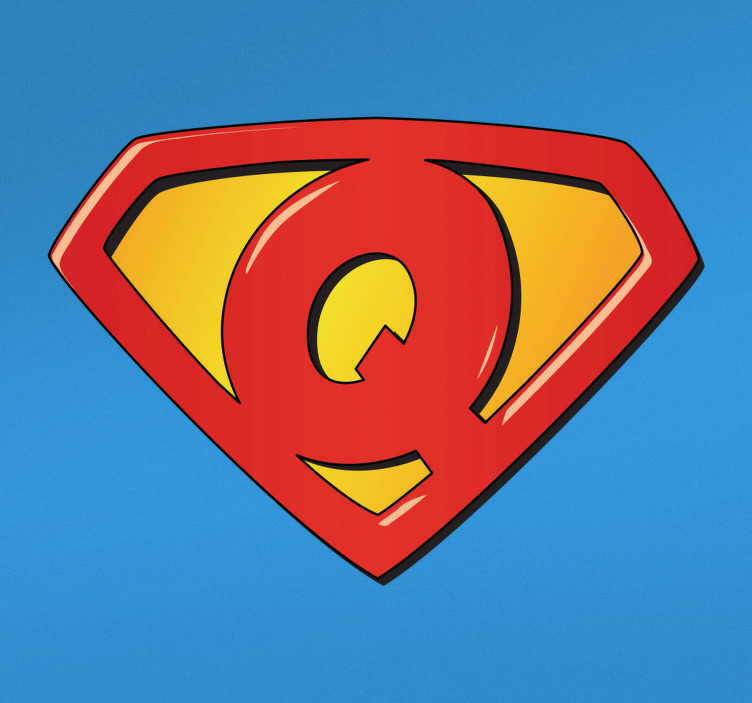 Does your name begin with Q? Do you know someone who´s name begins with Q? Quentin maybe? Or maybe your surname begins with a Q? Well, whatever your motivation for wanting this fantastic wall art sticker, what are you waiting for? Perfect home decor for any reason you like!